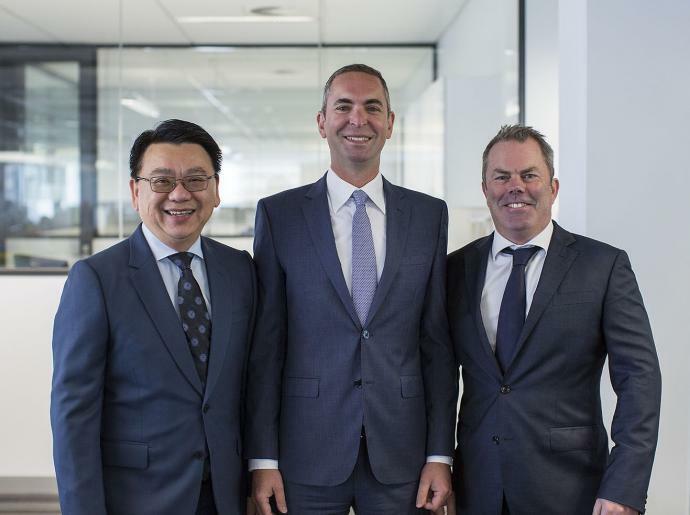 Vaughan Construction continues their strategic business expansion, with the appointment of leading industrial property specialist Mark Byrne. 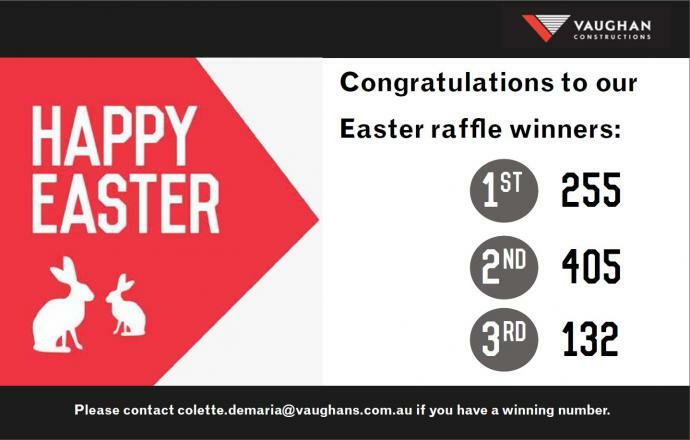 Do you have the winning ticket? Check your numbers to see if you are a winner. 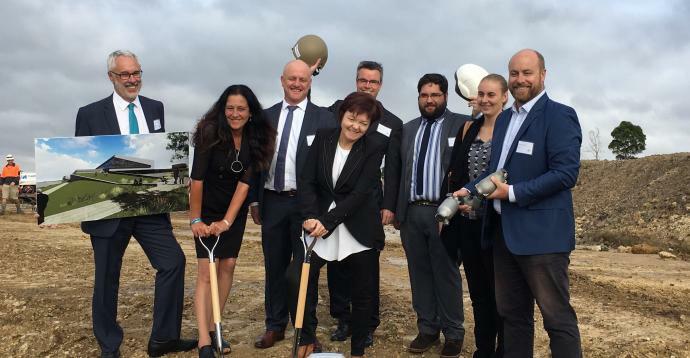 Deakin University is breathing new life into Australian manufacturing, appointing Vaughan Constructions to build their $13 Million ManuFutures centre. 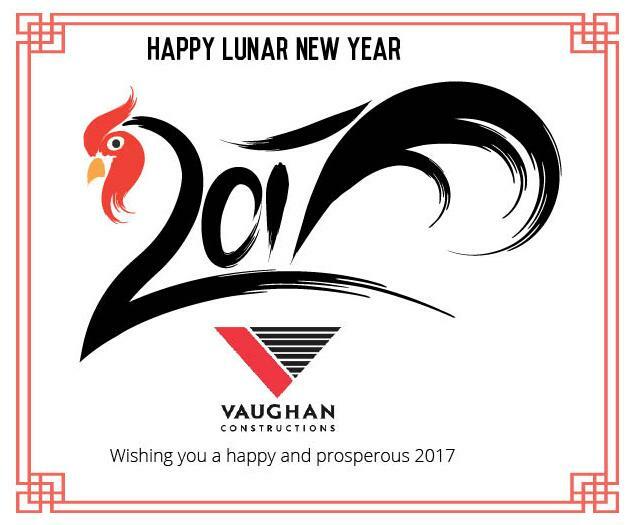 Vaughan Constructions wishes you a safe and happy Easter Break. 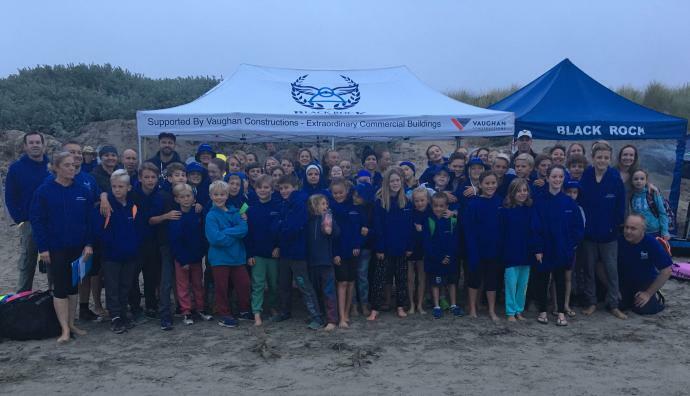 Vaughan Constructions is proud to support the next generation of Australian surf lifesavers. 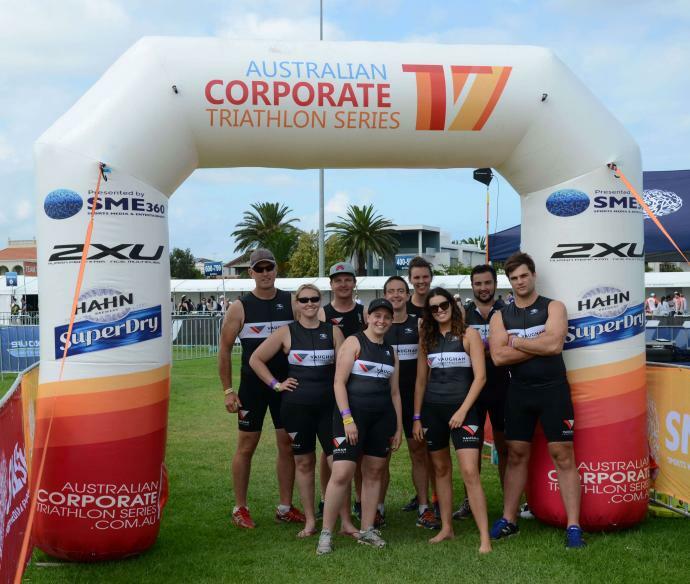 Vaughan Constructions secured a place on the podium at Melbourne’s Corporate Triathlon in March. 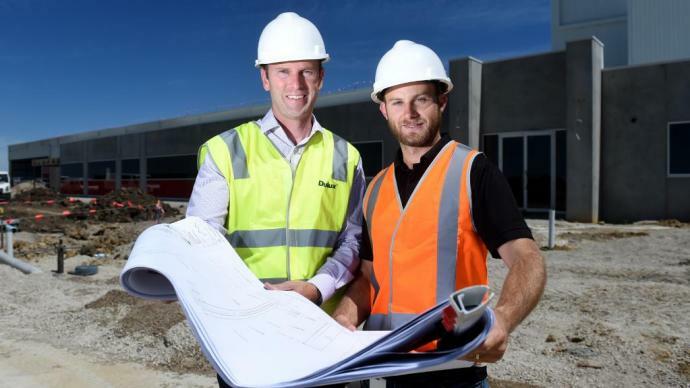 Set to become the largest coating plant in Australia and New Zealand, Vaughan are proud to be building the $165 Million Merrifield facility, as featured in Melbourne’s Leader Newspaper. 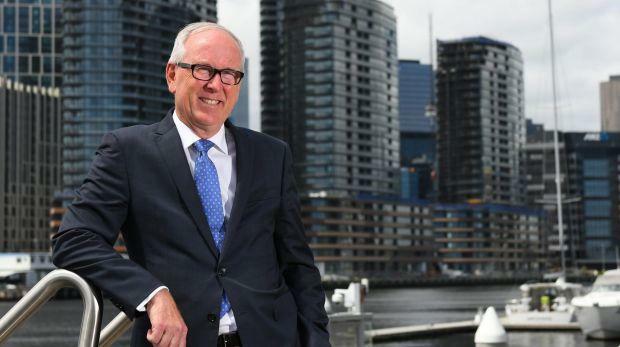 Vaughan Constructions, Independent Chairman Richard Garvey, talks to The Age about the need to trust in leadership in times of change and his role as President of the Hawthorn Football Club. 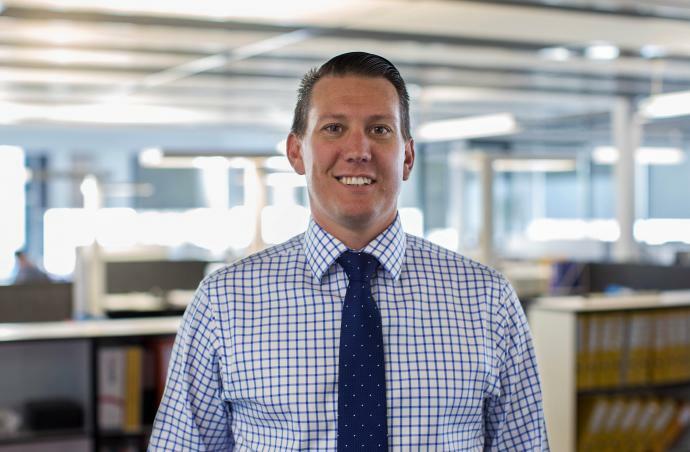 The Property Council of Australia have appointed leading NSW property specialist and Vaughan Constructions Development Manager, Craig Jones to the organisation’s Industrial Property Committee.